Everyone knows how dreadful is Blue Screen of Death or BSoD. A blue screen will appear and you cannot do anything. In worse cases, you will also have a boot loop, your computer keep restarting before being able to go to the desktop screen. There are many reasons and types of BSoD. In this article, we are going to discuss about solutions for Unmountable Boot Volume error which is one of the types of BSoD. 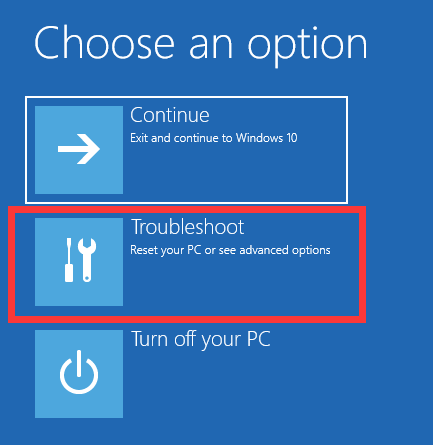 If you are experiencing this error, read the methods in here to fix Unmountable Boot Volume error in Windows. “Your PC ran into a problem and need to restart. We’ll restart for you. UNMOUNTABLE_BOOT_VOLUME”. Many call this issue as a BSoD or STOP error. But, here we called it as Unmountable boot partition Windows 10 BSOD error. Beside the damage of internal disk partition, there are other factors that could give us Unmountable Boot Volume error. We are going to discuss several methods to resolve Unmountable Boot Volume error in Windows 10, 8, 7 and XP. The solutions don’t need special requirements or skills to do. Just follow the steps-wise guides below with care. Somehow, the simplest way to fix Unmountable Boot Volume error is by restarting or rebooting your computer. 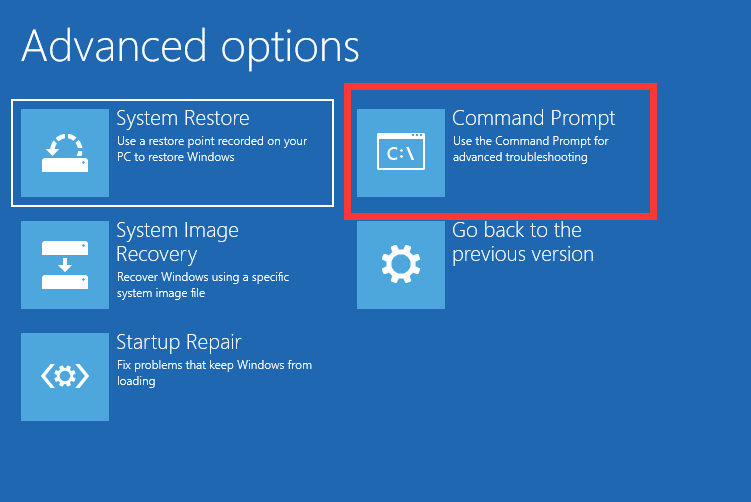 This simple way will refresh the systems that previously cause BSoD. This issue might be temporary, and reboot is one of the best ways to refresh the processes in Windows. Once you have reboot your computer, you might not see the message: Unmountable Boot Volume error on the blue screen again in Windows. If the error persists, then, you can try next method. If you have a boot loop and cannot get into the desktop screen, it’s the time to use a Windows installation media. Visit this page to download the installation media tool if you don’t have one. Follow the steps below carefully to use this tool. 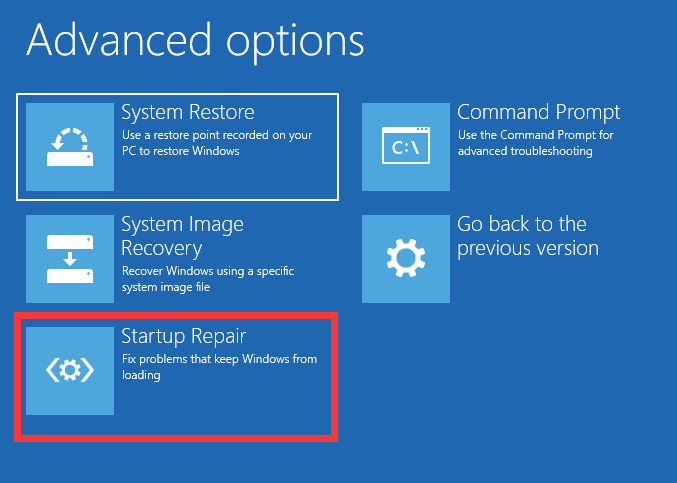 Windows Auto repair will fix the unmountable boot volume error in Windows in no time. 1. 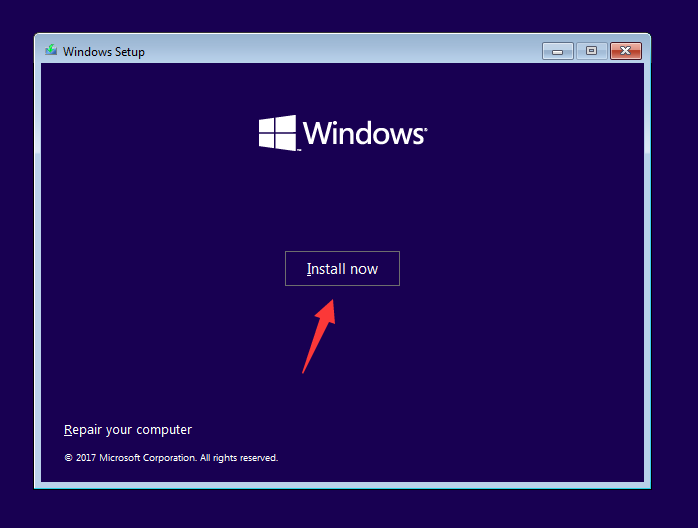 Insert the Windows Installation USB or Disk and turn on the computer. 2. Hit f7/f8/f9/f11/f3 to enter into BIOS. Change the boot priority to USB/CD drive. 3. After booting, select your language on the Windows Setup screen. 4. Click Repair your computer at the bottom left. 6. 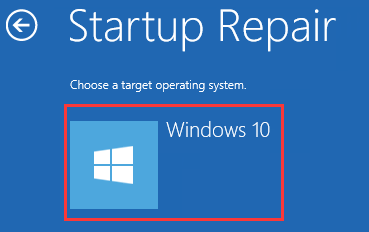 In the Advanced options screen, select Startup Repair and select Windows 10. 7. Wait the progress of Startup repair til completed. This will solve the issue and BSoD error message. 1. Do method 2 until step 6 or you are in the Advanced option window. 2. Then, select Command Prompt. Type bootrec /fixboot and press Enter. 3. Wait for the progress to finish. Restart your computer. After you perform the method above, you will not see the Unmountable_Boot_Volume error in Windows 10, 8, 7, and XP again in the future. 1. Do method 2 until step 6 when you see the Advanced option screen. 2. 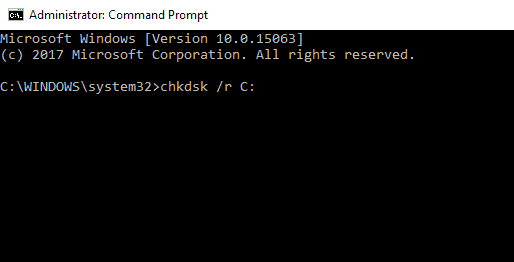 Choose Command Prompt and type chkdsk /r c: and press Enter. Label C: in the command refers to the drive or partition. You can chance it with other partition. 3. Now, let the computer do the job in checking the disk drive and repair the problem if any. Check your computer if the error has been resolved. If you keep having Unmountable Boot Volume error in Windows after you do the methods above, it’s time to wipe the old Windows system and install a fresh one. 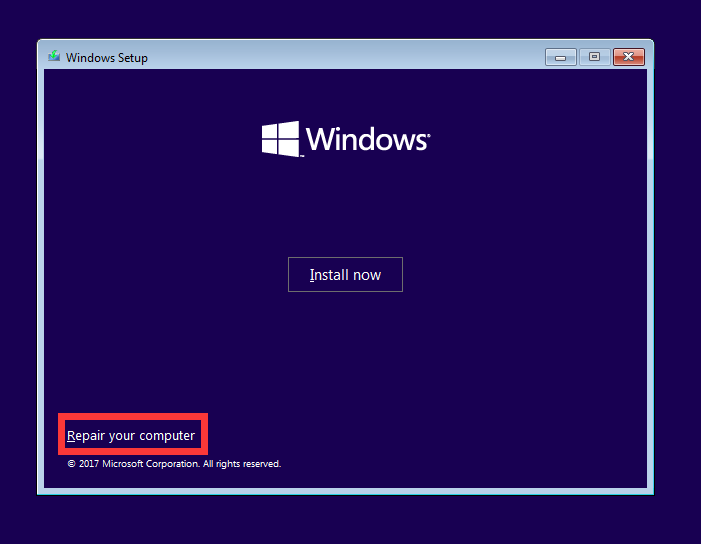 Installing a fresh Windows will resolve all errors that you previously had in your computer. Before you install new Windows OS on your computer, we do recommend you to back up all data in your computer to avoid lost data. Those were the best methods to fix Unmountable Boot Volume error in Windows. We know how stressful it is to have Blue Screen of Death error in Windows. Therefore, we hope it helps you to solve the issue. Since it relates to the hard disk malfunction, please consider having a new hard disk. So that you won’t have the same issue in the future. For any queries and suggestions, feel free to drop in the Comments section. Thank you for reading win10repair.